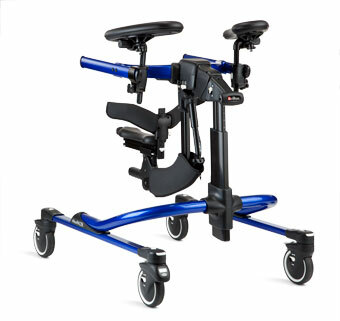 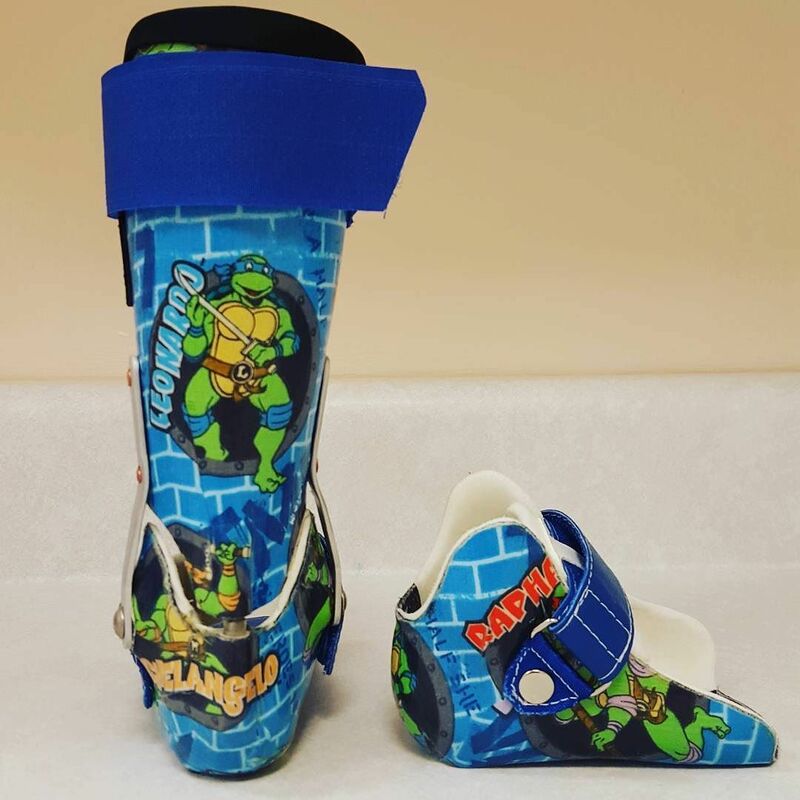 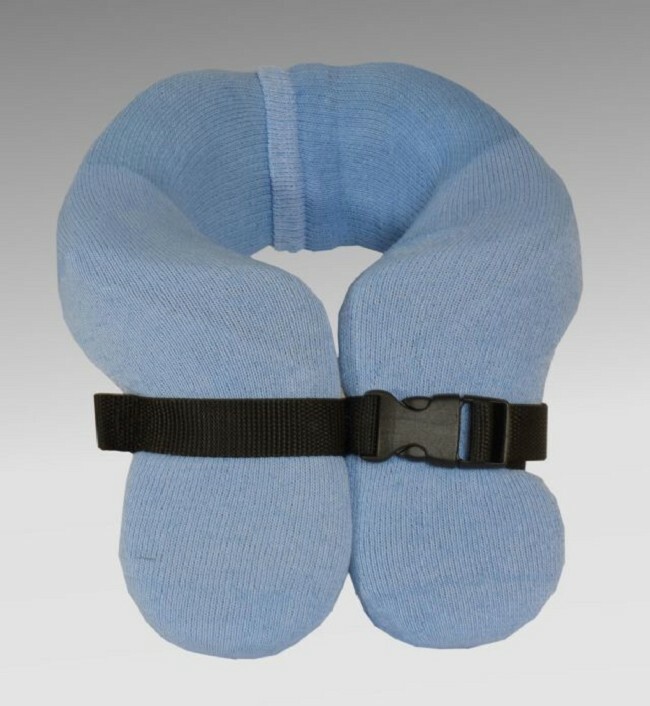 Alternative names: standing frame,a stand, stander, standing technology, standing aid, standing device, standing box, tilt table. 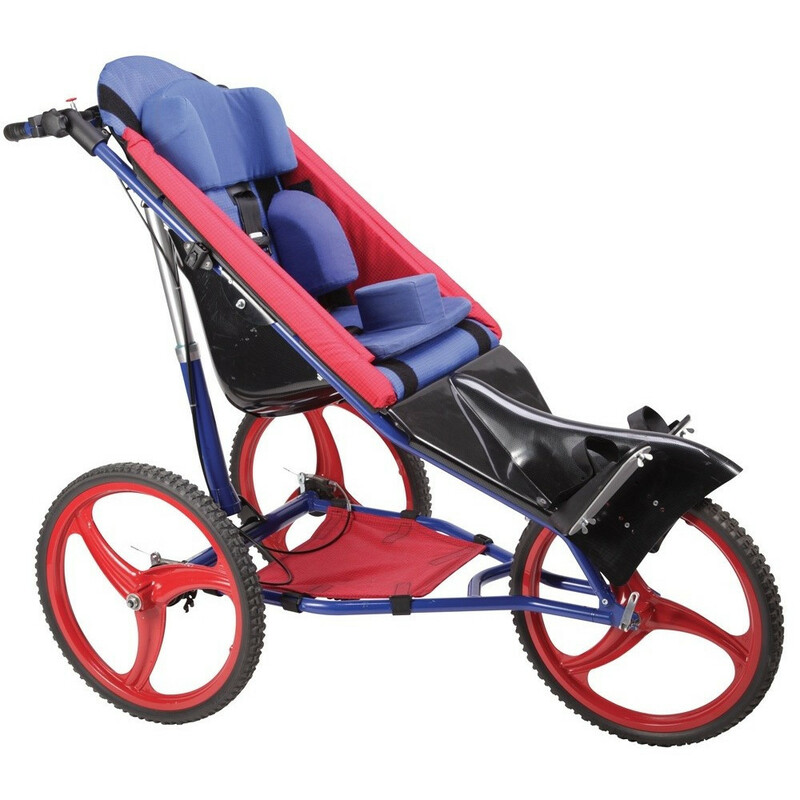 Alternative names: special needs stroller, child carrier, special needs carrier. 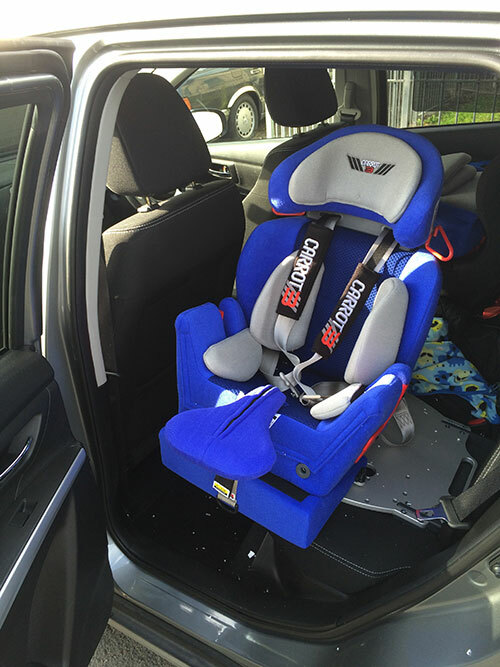 Alternative names: Car safety seat, Special needs car seat, Special needs child seat. 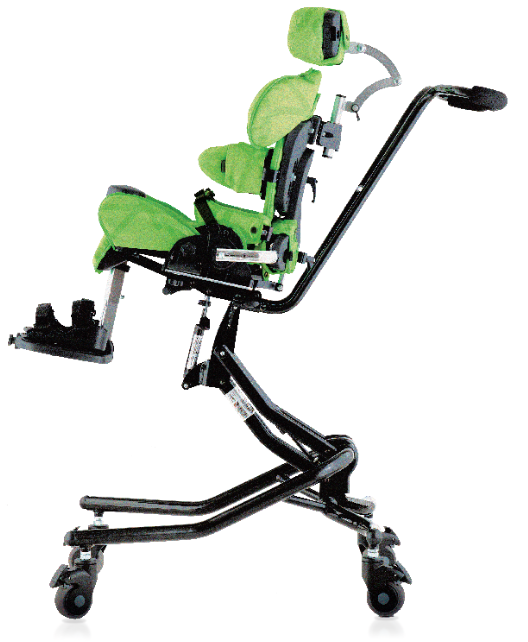 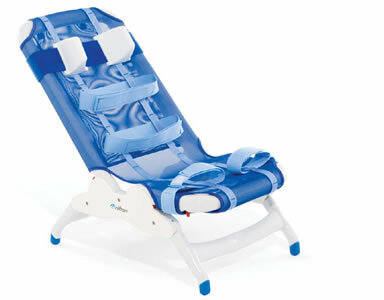 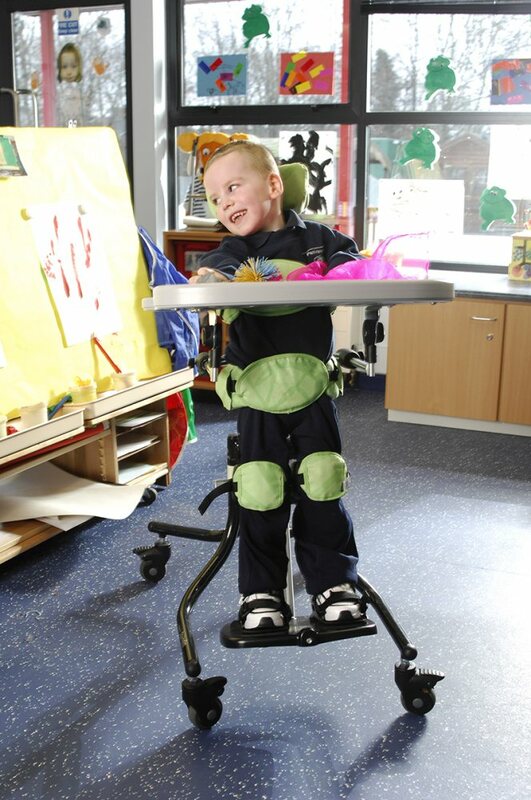 The High and Low chair is an adaptive seating equipment for children/adults with complex positioning needs.